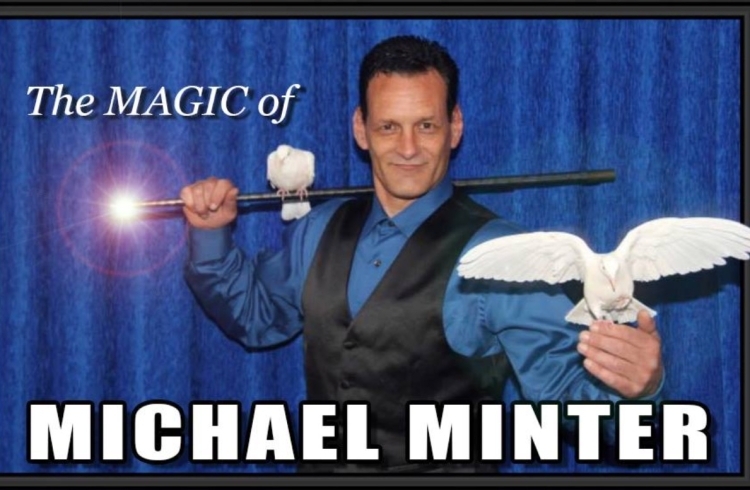 Michael's show is a blend of magic, music, live animals, and audience participation. Michael combines some cassy style of magic with some modern style of magic which everyone must see. 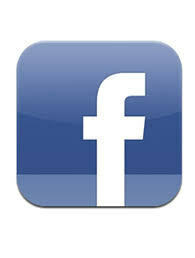 He has performed all over the Hudson Valley N.Y. and surrounding areas. With over 30 years of magic experiance. Michael has been seen on local T.V. in both Ulster and Dutchess Counties.